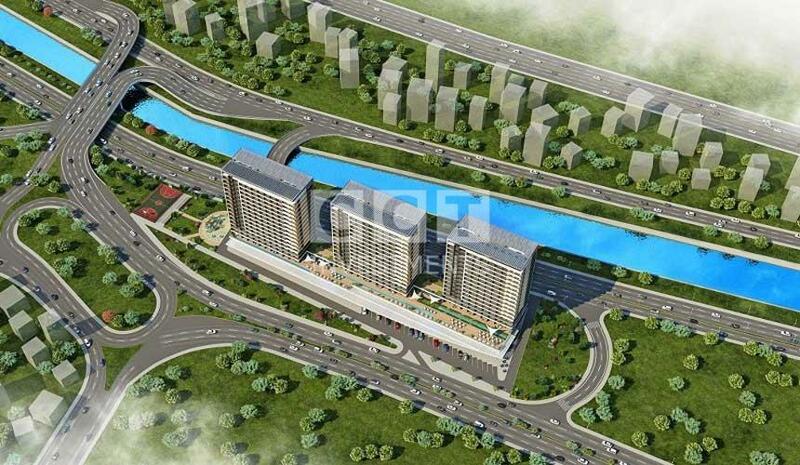 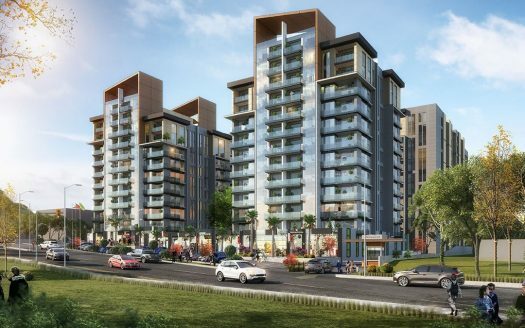 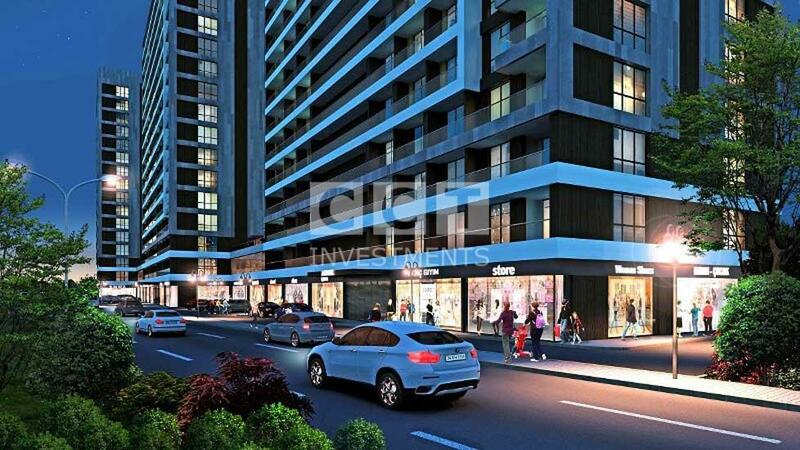 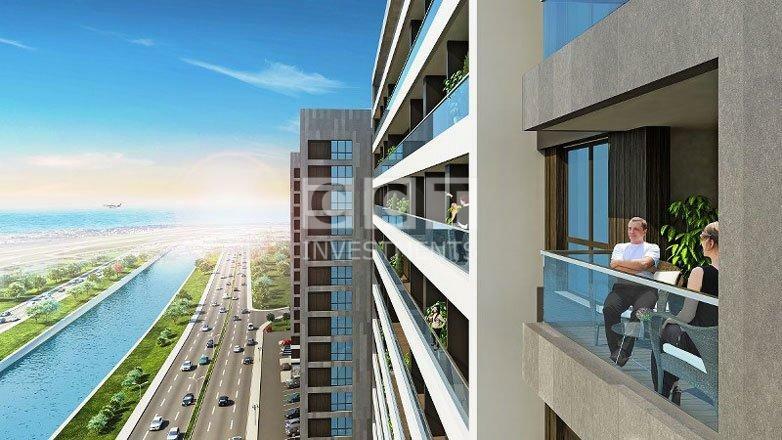 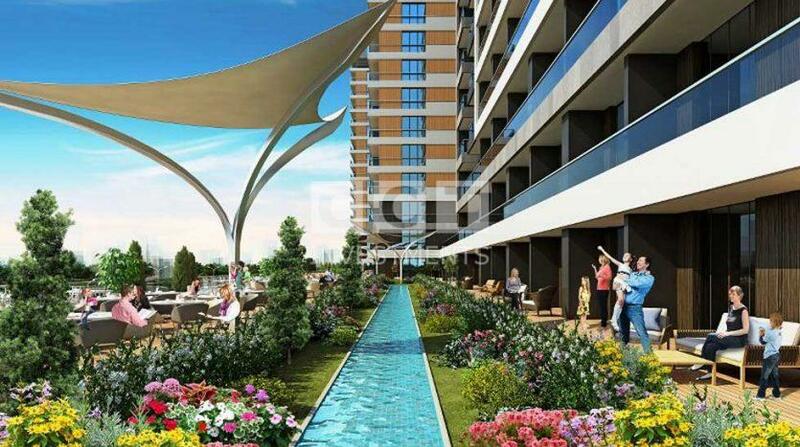 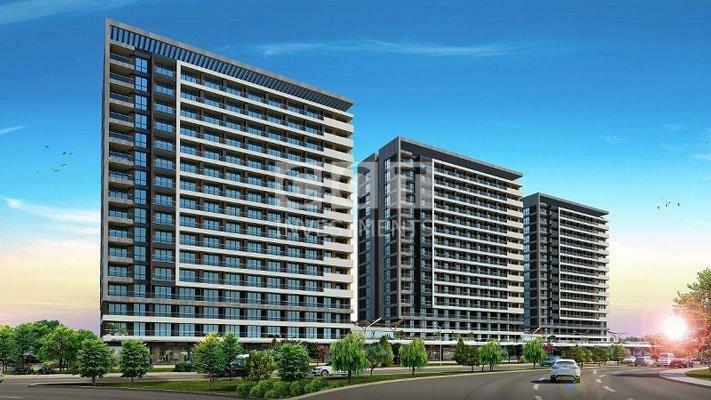 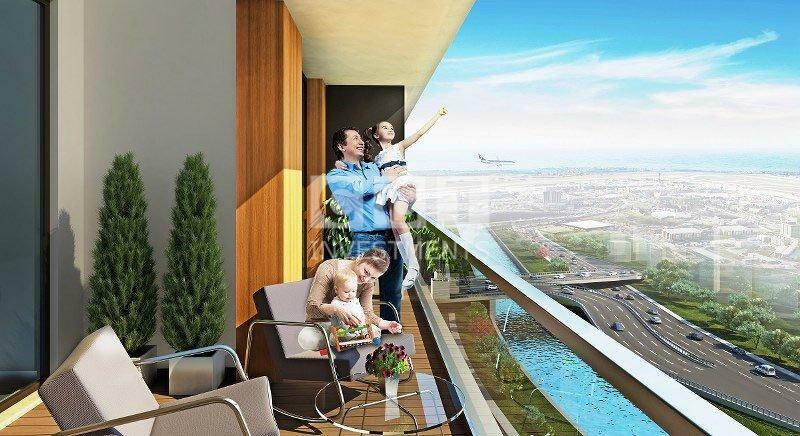 Great Investment Opportunity for investors located just next to Ataturk Airport on Basın Ekspres Road. 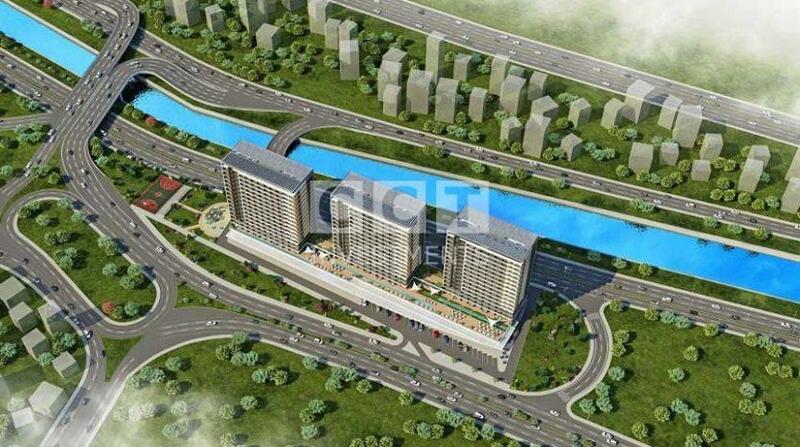 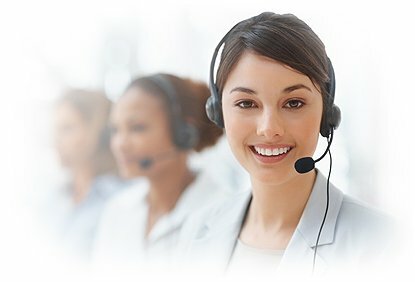 On going project with very easy payment plans up to 36 months. 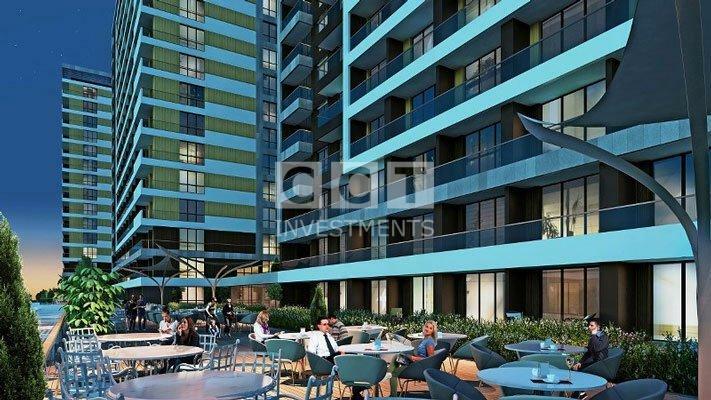 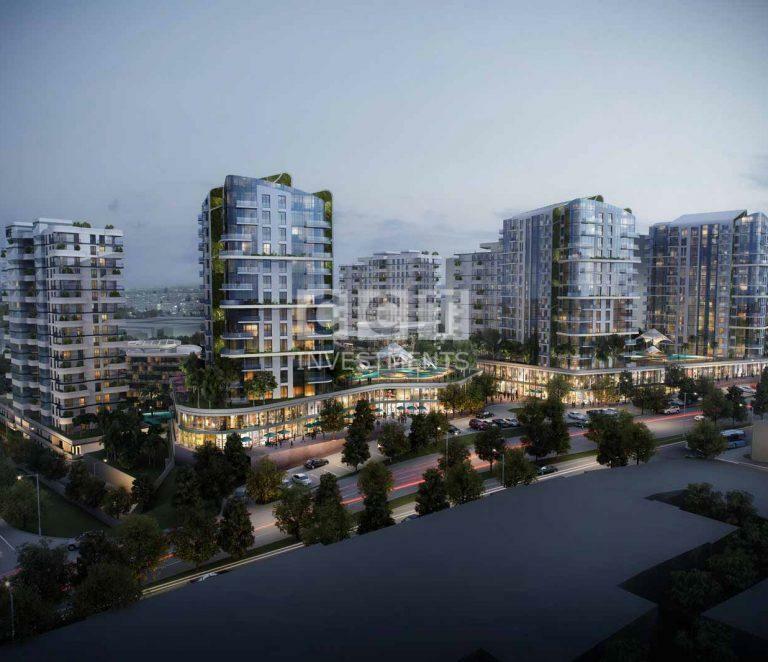 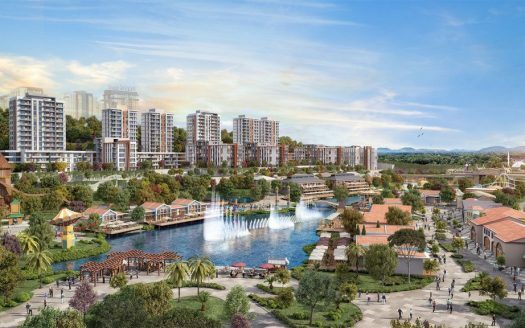 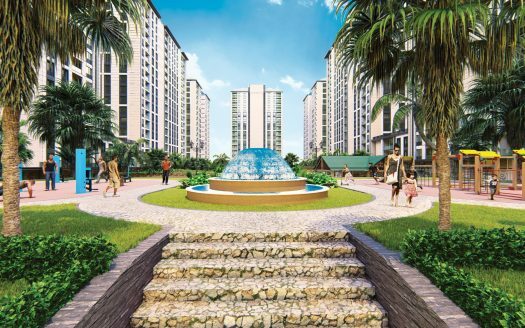 Contact us now in order to get any further information and reserve any property as there is big demand for the project at this stage.